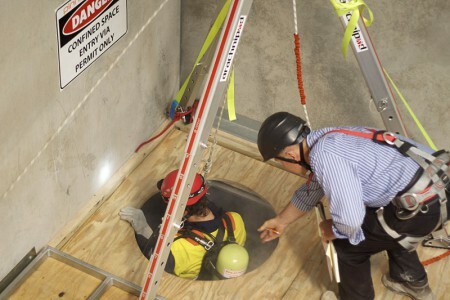 This two-day course covers not only the basic confined space entry skills, but also more advanced confined space training including gas testing, the issuing of work permits, and operating breathing apparatus. 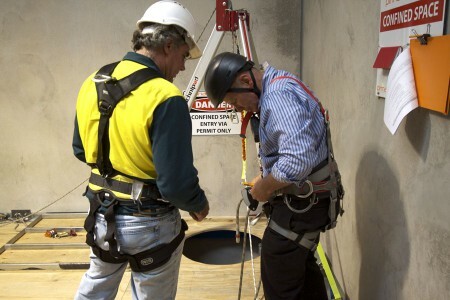 This program meets the requirements of CTO (Competency To Operate) for Confined Space Entry at Rio Tinto Yarwun. Funding is available for eligible members of the construction industry. This year, CSQ have provided two funding programs for this course. Depending on your eligibility, your training may be partly or fully funded (a saving of $350.00!). Check your eligibility and apply now. 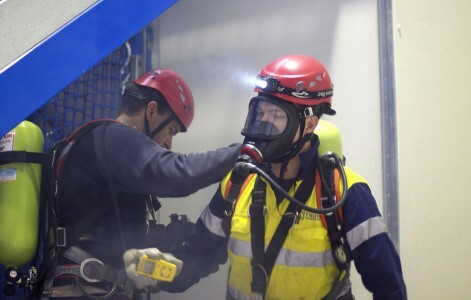 This course covers everything from our regular Confined Space Entry 1 day course, with an extra day for the content and practical activities relating to roles and responsibilities of the team, the permit issuing process, and operating breathing apparatus. 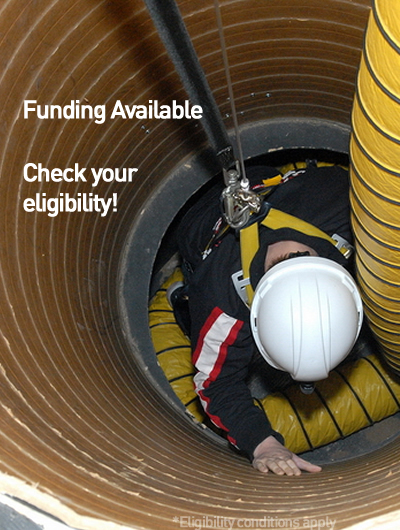 If you need to be able to undertake confined space rescue, please see our Confined Space Rescue course. This course can be conducted on-site or at or at our purpose built Gladstone training centre in Roseanna St, Clinton. 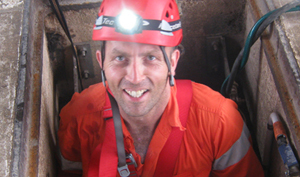 Dave is a very professional and passionate trainer with a high level of knowledge in confined space training. During my previous 9 years in the industry I can’t think of anyone more passionate about training and safety, including site training officers, safety reps and external trainers. Overall an excellent experience. From the organisation and professionalism shown by Courtney in the office, to the training given by Jay - who is by far the best trainer I’ve ever been taught by. Very cost-effective and time-efficient training. Congratulations on your organisation, Pinnacle!